This is the first episode to explain Spider-Man's origin in detail (since plans for James Cameron's movie had been scrapped). 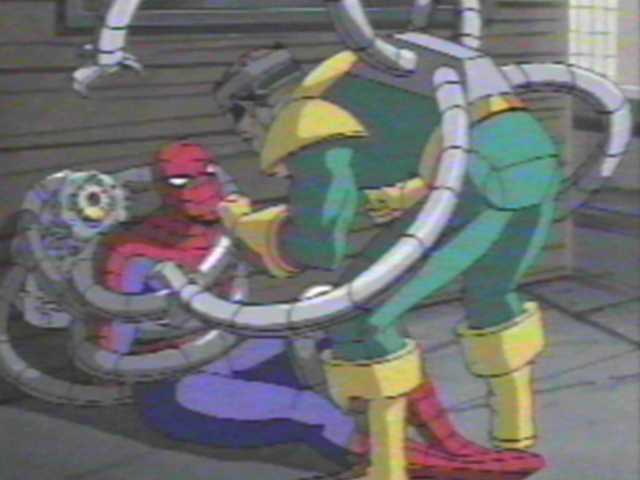 The riot scene when Dr. Octopus attacks Michael Pingree features clips from the upcoming episode VENOM RETURNS (when Venom attacks Stark Enterprises). 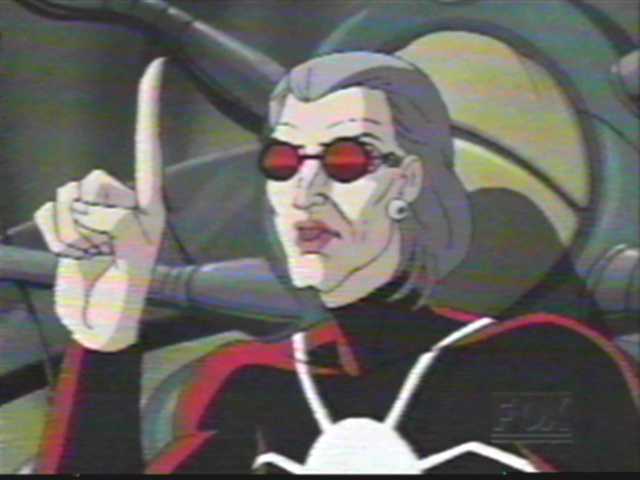 I guess VENOM RETURNS was finished first and they were able to pull footage from that episode to use here.